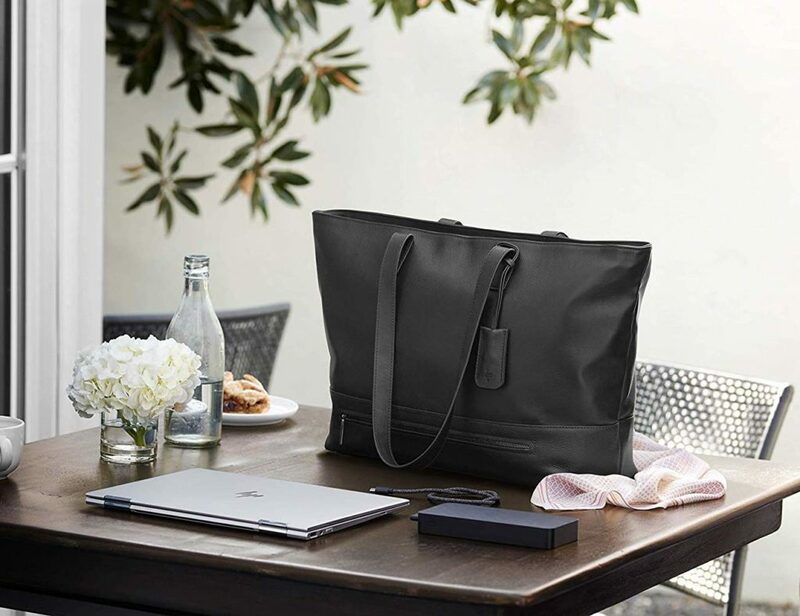 What makes your style your own? Some may say that it’s the way you pair colors. Other may think it’s the logos on your shirt. To me, anyone can have great style when they tie everything together with the best accessories. 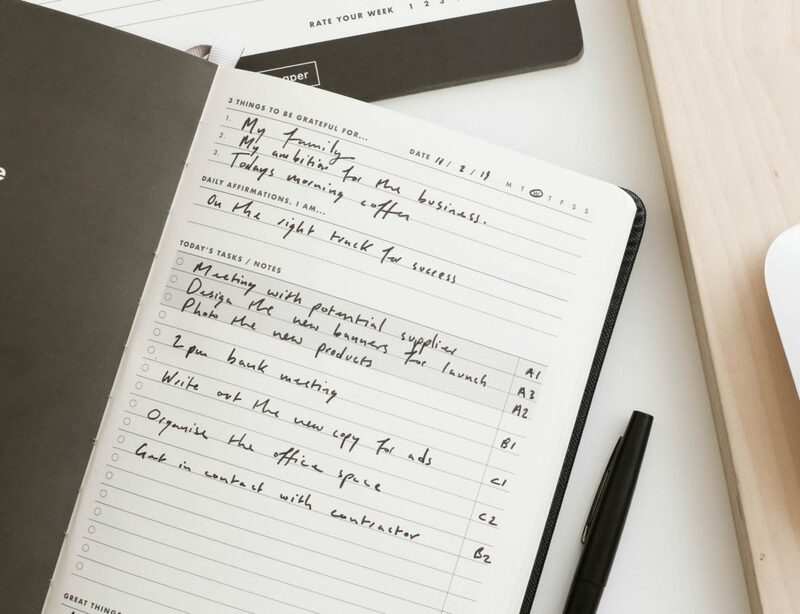 For this, your wrist is some valuable real estate to show off your fashion flare. To get it just right, you need the Java Watch. 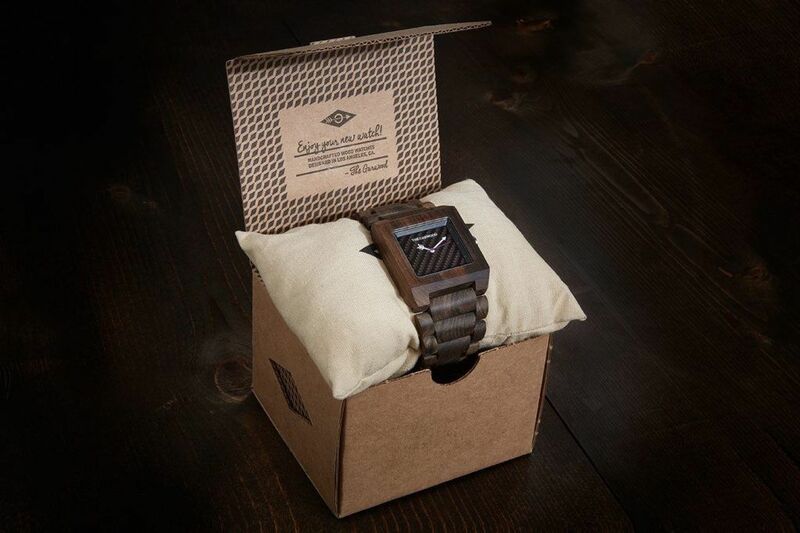 The Java Watch is the latest from the Garwood brand. Known for their timeless designs for handcrafted watches, this newest watch ticks all the boxes for both form and function. 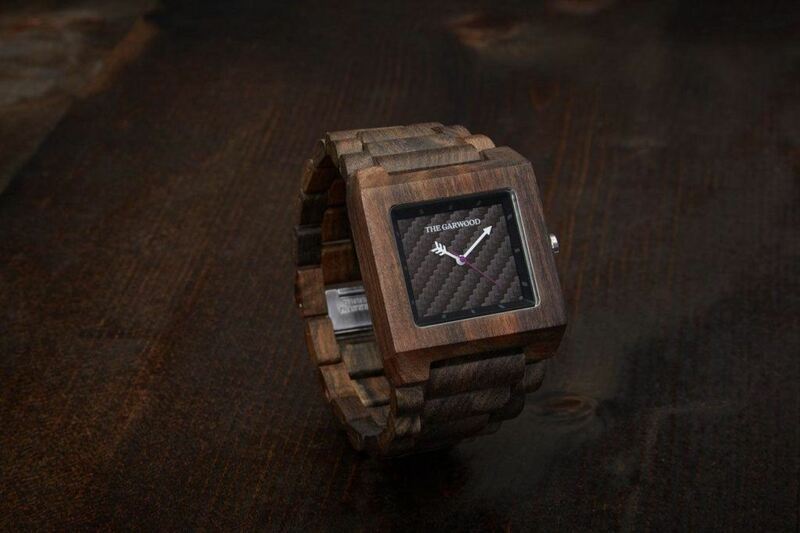 Made from 100% all natural Indonesian sandalwood, the beauty of the Java Watch is noticeable a mile away. 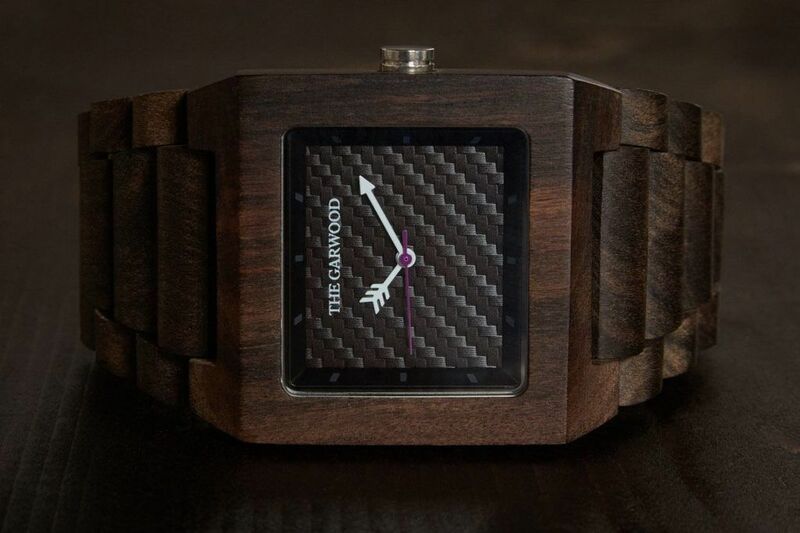 The dark wood is superbly durable making it great to have as your everyday watch although nothing about it could be called ordinary. The stunning and intricate wood grain is visible on the bezel as well as on the links from every angle. 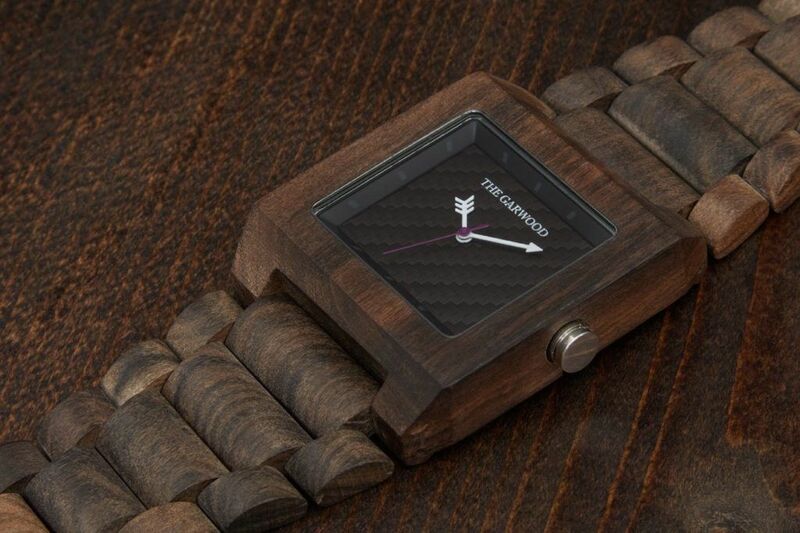 The gorgeous wood makes the Java Watch suitable for any outfit or style. Designed for both men and women, the Java Watch also has a unique face. 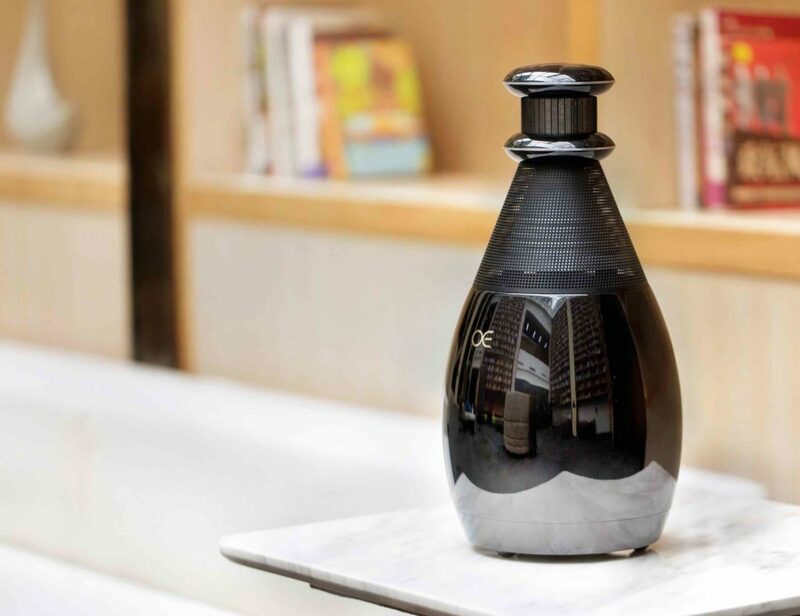 It features a skilfully hand-painted carbon fiber design. Using oil paint, the face of this watch is classic and eye-catching for all the right reasons. The Java Watch uses your wrist to enhance your style! The shape of the Java Watch is modern yet retains its timeless vibe through the materials used. The rectangular face contrasts beautifully with the all natural Indonesian wood while adding a pop of modernity. The hours and minutes hands form an arrow shape in white while the seconds hand is a gracefully long and thin purple. Ticking around as the time passes, the Java Watch has notches around the face to denote the hour. Equipped with a 12-month warranty, the Java Watch uses a battery-powered quartz Miyota movement to keep you on time. It also includes a sizing tool so you can adjust the band length and links for the perfect fit. Available across the globe, the Java Watch can be yours for only $149. With the holidays right around the corner, it also makes the perfect gift for that special someone.